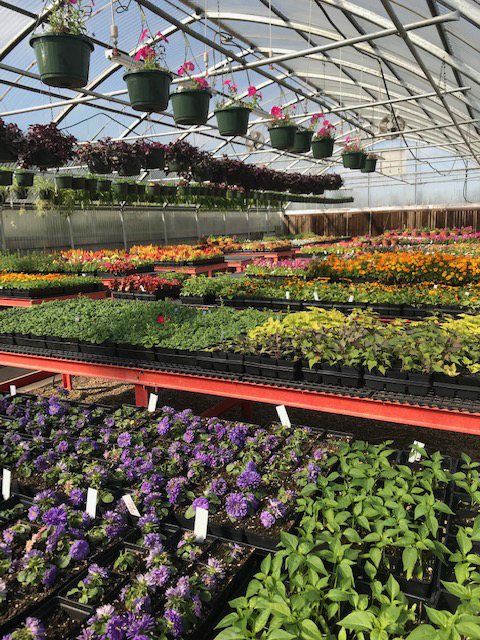 The North Lamar FFA will be hosting a two-day spring plant sale this week for the public. Doors will open on April 4 and 5 from 8:00 a.m. to 5:00 p.m. at the NLHS greenhouses located behind the high school. Buyers will shop through a variety of colorful flowers priced at $15 a flat. Varieties include vinca, begonia, impatiens, lobelia, Rudbeckia, celosia, Nicotinia, marigolds, salvia, moss rose, petunia, cosmos, stock, sweet alyssum, snapdragons, coleus, and dusty miller. Individual prices are $1 for a four-inch pot and $3 for six-packs. Hanging baskets of Boston ferns, airplane plants, wandering jew, and mixed flowers are $10. Various colors of mixed pots are $12 and six-inch citronella pots are $3. For more information, contact Erin Dizmond at edizmond@northlamar.net. All proceeds go to class instruction for the North Lamar Ag Department.